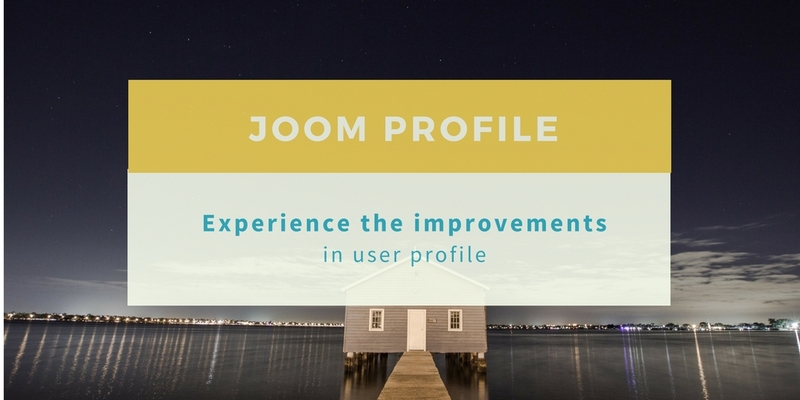 In continuation of improving your experience with profiling system, we have added many enhancements over the past couple of months in Joom-Profile to enrich your journey with it. Joom-Profile and JSN-Kido To Build Online Fashion Store. Do you want to develop an online fashion store ? If yes then here we are with a solution for you. A solution that fulfill your basic need to develop the online store. The integration of Joomla user profile manager Joom-Profile and the ecommerce template JSN-Kido. Here we are with some stunning Joomla templates. These templates are available free to download, these are helpful to development of business, App, fashion, interior websites. Explore below the quality of design and UI/UX provided freely. Here we are with the some awesome Joomla templates which are available free to use. Check them, Use them and Share your love about them. 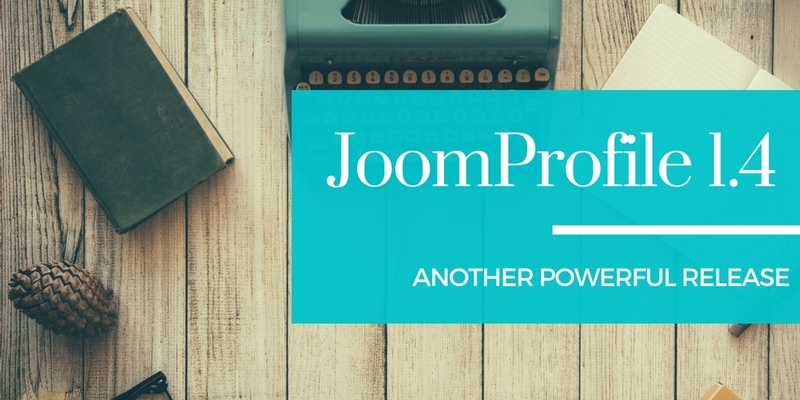 Recently We had released Joom Profile 1.2 with wonderful features like Front-end Profile Editing by Admin, Address Field, Datepicker Type Fields and Search Module etc. 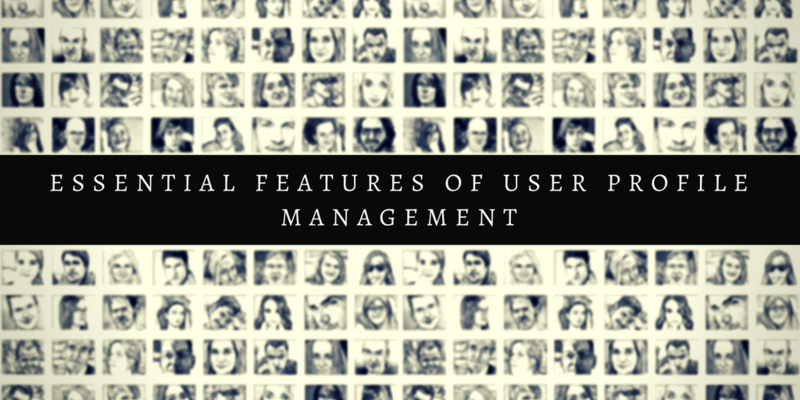 In continuation with the process of adding features, here we are with 2 more most awaited features of a Joomla User Profile Manager System. One is keyword search and another is User Export in CSV. 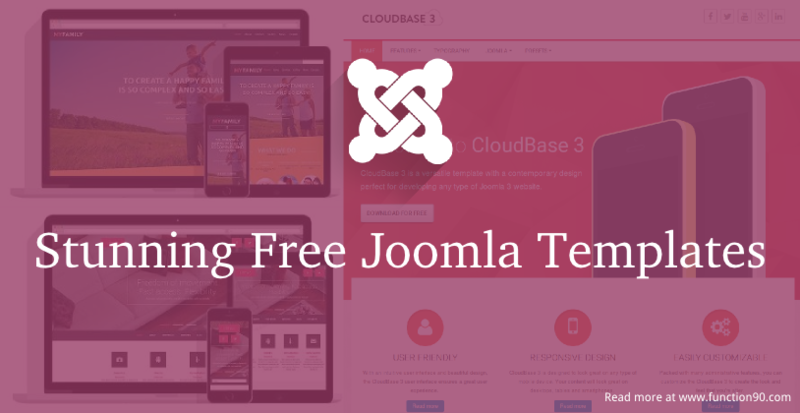 Once again we are here with the latest releases and happening in the Joomla! world from last 15 days. New extensions, some updates from existing to increase productivity and features are included in this blog series. Explore the ocean of opportunities ‘The Joomla! World’ below. We will start with the Team Joomla! who is working continuously to enhance Joomla. Today function90 is starting a blog tour to let you know that what the chef's from different regions of the world cooking in their labs for Joomla! lovers. This is going to be bi-monthly blog series where we will explore the new extensions, updates and gup-shup (Chit-chat) that is worthy to know around Joomla!. Every one in Joomla world knows, how easy it is to setup a Joomla website and how well it works. But every web developer, website moderator and a small business owner who get started with any website quickly realize that spam registrations or false registrations are possibly the worst thing in the world. To overcome this obstacle here we have come up with Registration Validation Pro, which will reduce spam registration to almost zero on your website. Well, spam protection is primary task of this plugin, but it can do a lot more for you. Let me demonstrate some of its feature. We continuously strive to enhance our customers’ customer experience. JoomProfile 1.2 is another major step towards it. We have been asked for so many features after the release of JoomProfile 1.1 and we have tried our best to include your request in this release. And if your request is not in the list then don’t be disappointed, lots more features are yet to come. First of all a very happy and prosperous new year to all of you. Many of you might be thinking of What's new @ function90 with this new year. Well here we are living upto your expectations. With this new year we are adding some more gems to your web solutions. We are glad to announce that we have added two more Joomla plugin, Registration Validation Pro, to take away your pain of handling spam registrations at your site and Content Filter Pro, to create content for specific to users. 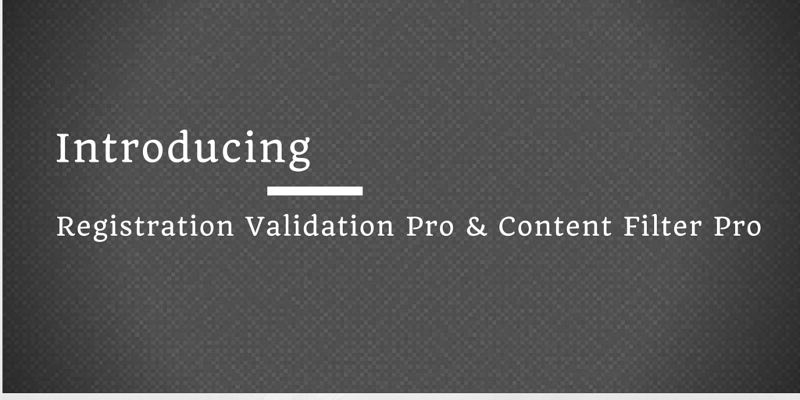 Registration Validation Pro is enhanced version of our existing Registration validation plugin and Contet Filter Pro is enhanced version of our existing Content Filter plugin. 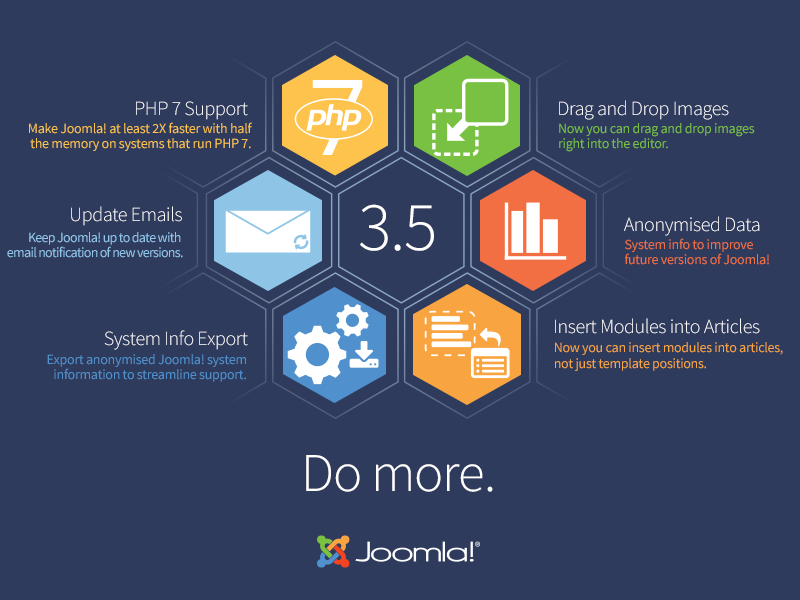 How to render HTML in Joomla extension?